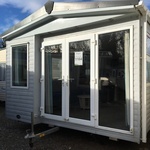 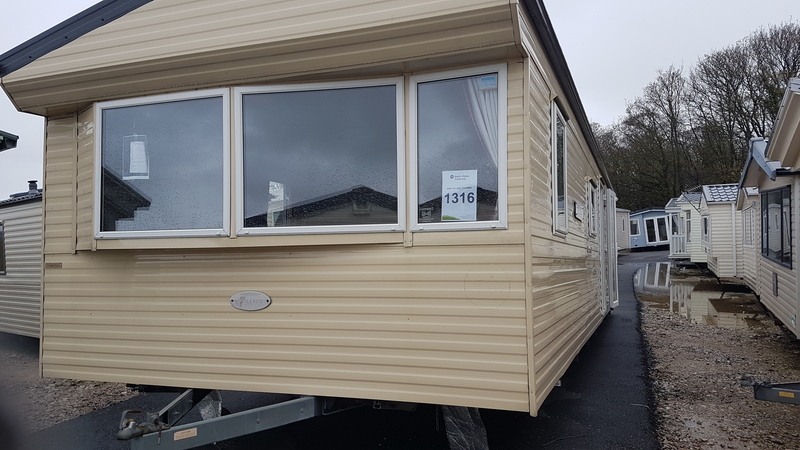 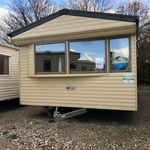 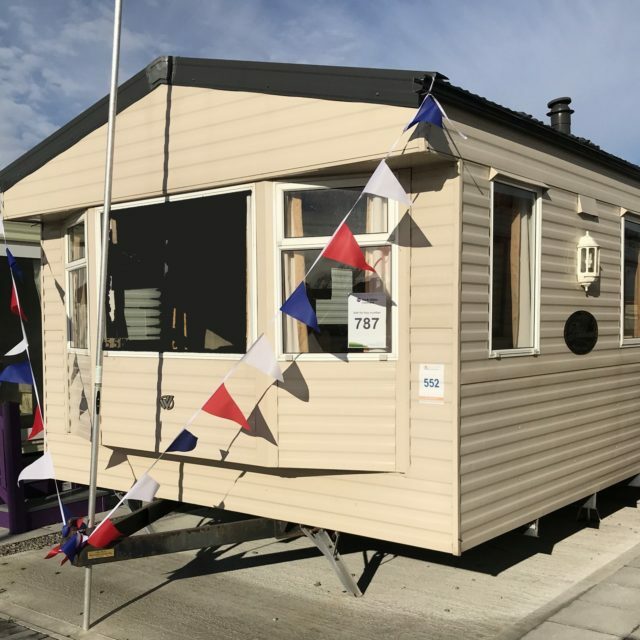 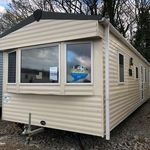 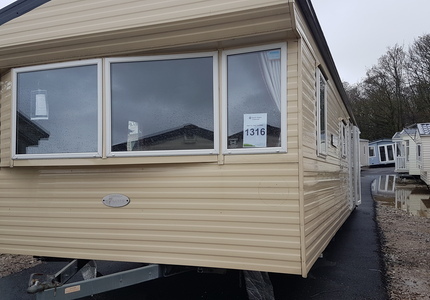 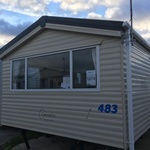 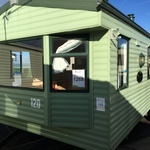 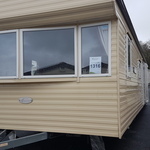 Willerby Salsa 35x12 2 bedroom. 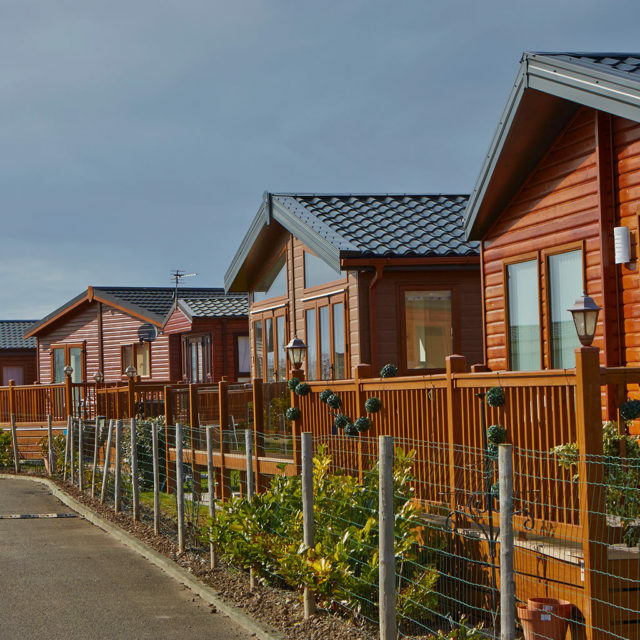 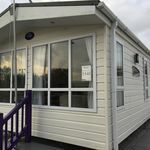 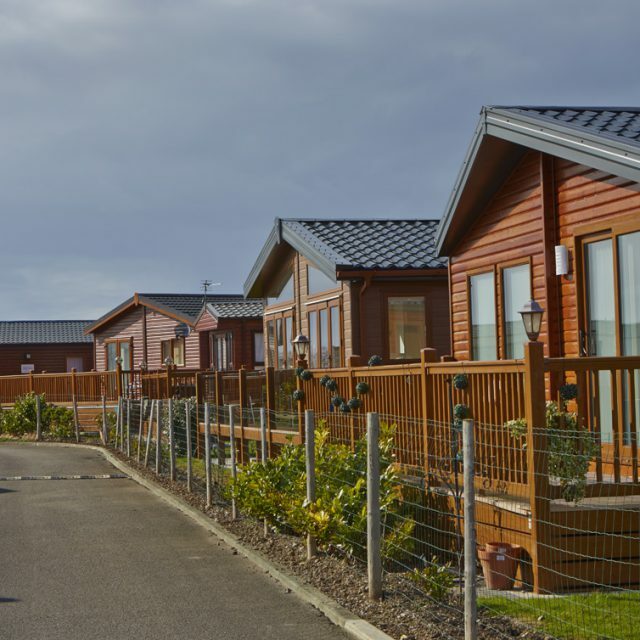 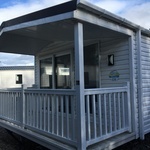 This caravan has double glazing and additional heating in the bedrooms and bathroom. 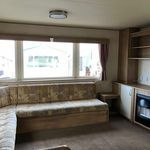 It is in excellent condition with an oversized spacious master bedroom as well as a nice sized second bedroom. 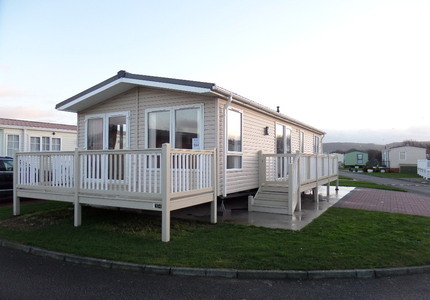 The living / dining area also has a lovely open plan and spacious feel.